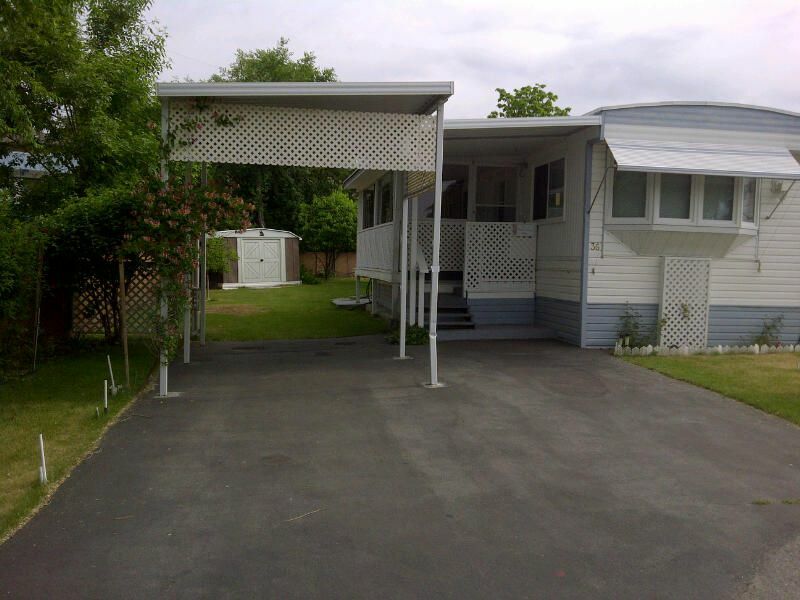 This home is located in an end site at Dauphin Mobile Home Park and has many upgrades including new windows and doors, laminate flooring, fireplace, kitchen cabinetry. Roof only 3 years old. This home is move in ready and quick occupancy is possible. The park is 55+, no pets, no rentals. Call to view today!